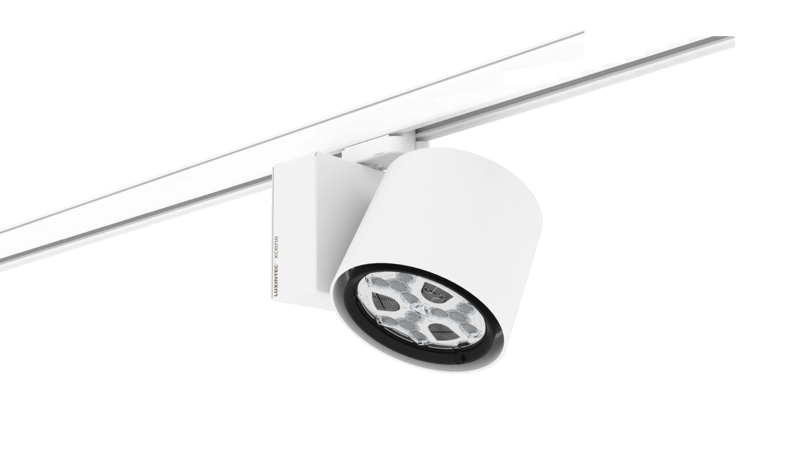 It is a range of interior LED spotlights for accent lighting, wallwashing or extensive lighting with a single luminaire. It incorporates up to two light engines with independent orientation. They offer high visual comfort, low power consumption and maximum efficiency. 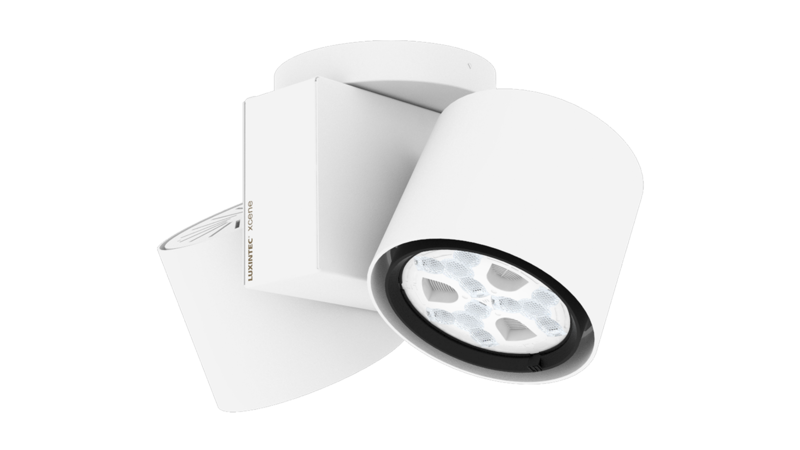 It is available with high power LED and XQUARE OPTICS, or with COB LED and reflector. 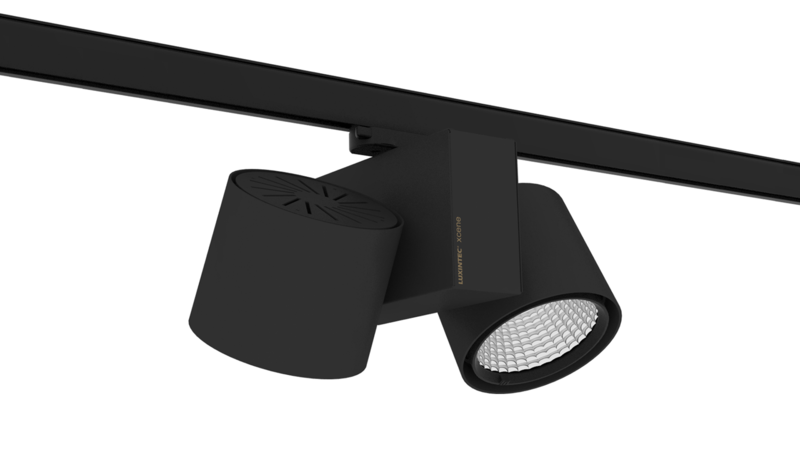 Both models offer different light tonalities, beam angles, power consumption up to 80W, and can be surface or three-phase track mounted. – More control and light utilization; high lux/W. 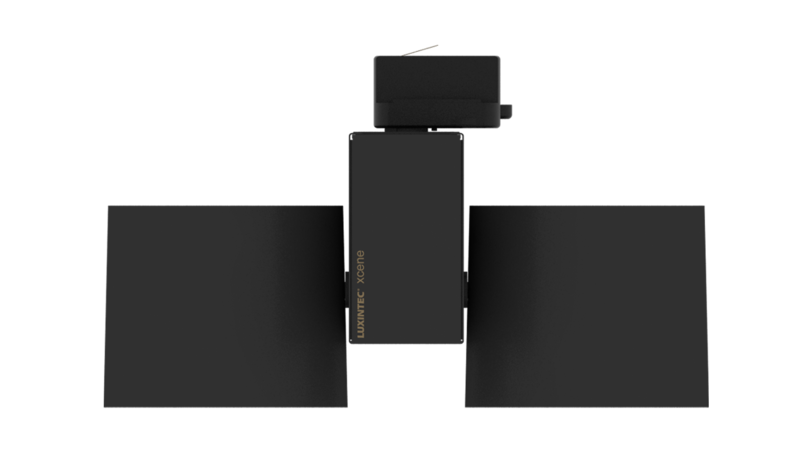 – Optimum heat dissipation thanks to the own design of the light engine. – Great range of light shapes: circular, square and rectangular. – More performance; high lm/W. – Light engine aesthetic with reflector which evokes conventional technology. 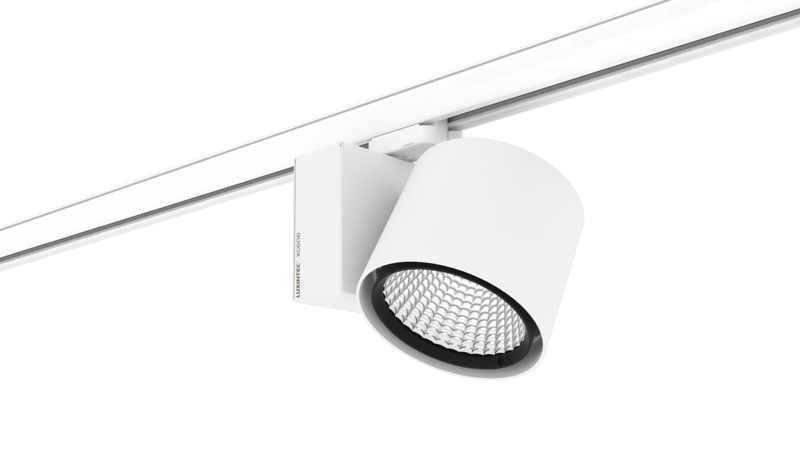 – Available with very concentrated beam angles up to 8º.